← Spring Batts are Here! Just back from a couple of weeks in lovely Ontario, Canada. Weather was pretty perfect. 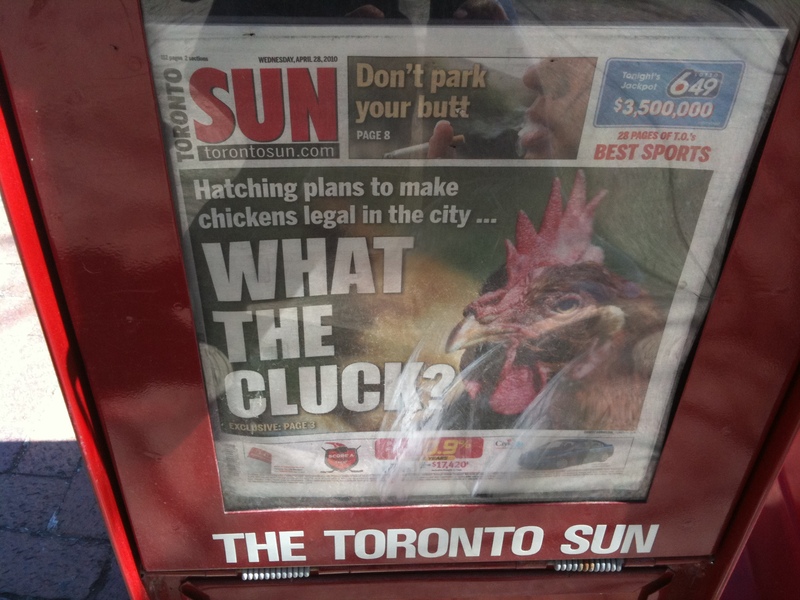 One day, while in Oakville, near Toronto, I came across this copy of the Toronto Sun. Seems as though urban chickens are wanted everywhere! Here in Sacramento, similar pleas for legislation making chickens legal are being urged. With any cluck, it will happen! 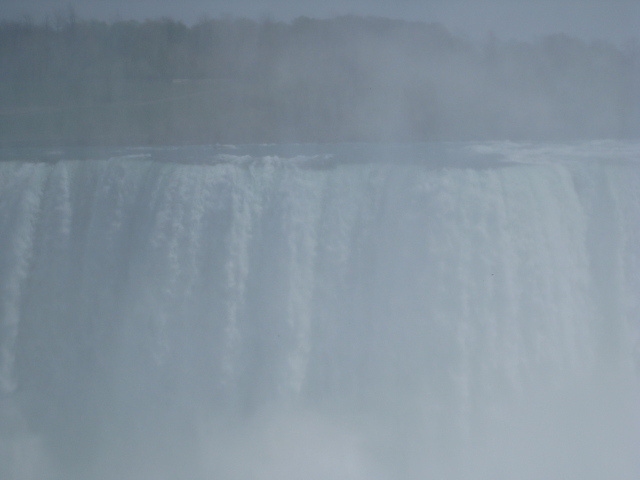 Also on the itinerary was Niagra Falls and fabulous Niagra on the Lake. Lilacs were blooming at the arboretum in Niagra. What a treat! 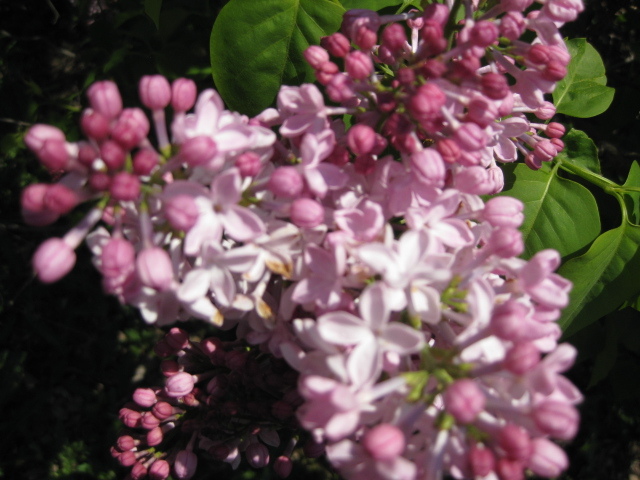 We missed the peak lilac season at the Royal Botanical Garden in Burlington by a week or two. Too bad I couldn’t have stayed longer! That place is incomparable. 800 different varieties of lilac. The Centennial Garden in Niagra is much smaller, and maybe a little forgotten. Lovely specimens though even if it was a little early for some. 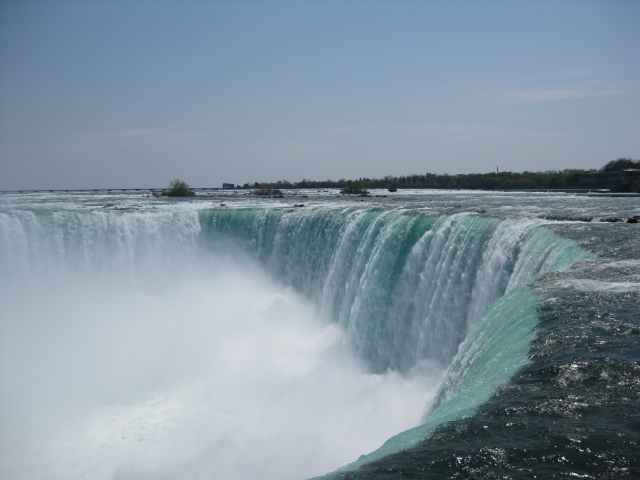 Niagra Falls. What more can you say? Pictures don’t do it justice. And it was a spectacular day. We stopped by on our way to the airport in Buffalo. This entry was posted in Fun, Home and tagged Canada, Centennial Lilac Garden, Lilac, lilacs, Niagra Falls, Ontario, urban chickens. Bookmark the permalink.